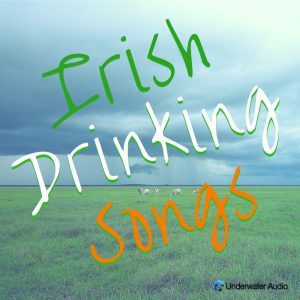 With St. Paddy’s day coming up, I couldn’t resist the opportunity to share one of my musical guilty pleasures: Irish drinking songs. I’m not a drinker, my husband’s the same, and we’re teaching our kids to avoid alcohol entirely. AND YET, we have habit of listening to pub songs about alcohol – with the kids, no less! – on Saturday mornings as we do a few household chores as a family. This playlist features some of our all-time favorites. In some cases, I used a different version than I’m used to; I couldn’t find one of our favorites (Darby O’Gill’s Beer Song Medley is so very funny); and I left out a few for maybe being a little over the top (ahem, Lily the Pink, ahem). As always, we’ve included the song times and beats per minute, and we’ve set it up into a pretty entertaining exercise playlist, should you feel so inclined. The links will take you to iTunes if you want to buy the list for yourself, and we have the Spotify playlist below. 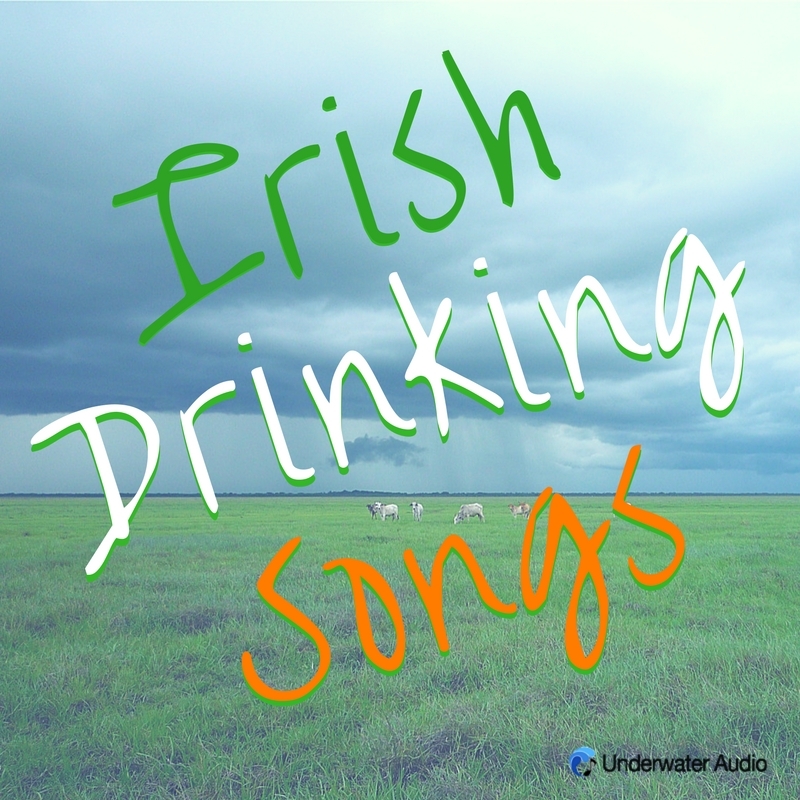 Hope you enjoy our rollicking playlist of Irish Drinking Songs! Want to swim to your spotify playlist? We’re making it possible! Check out underwateraudio.com/delphin to learn more about our waterproof mini Android swimming wearable.